How did a gardening monk make one of the most important contributions in the history of biology? 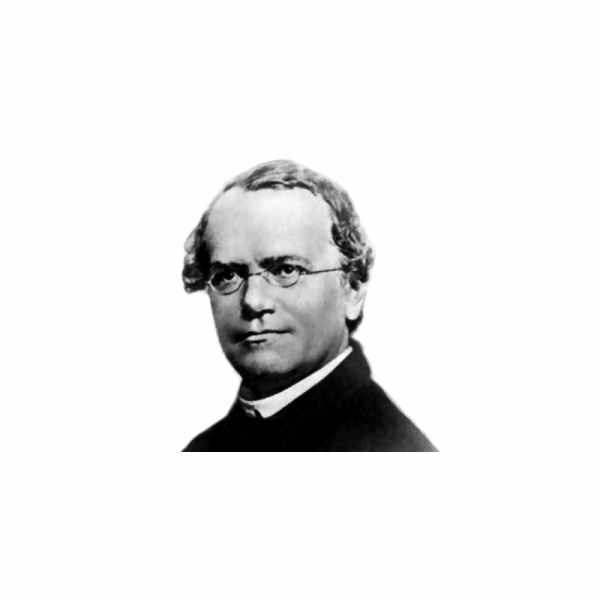 Teach your students about Gregor Mendel’s discovery with this lesson. Did you know that humans can combine DNA of two or more organisms to create brand new organisms? Did you know that some of the food you eat may come from other organisms that you have no idea about? Next time you eat an orange, think about it. 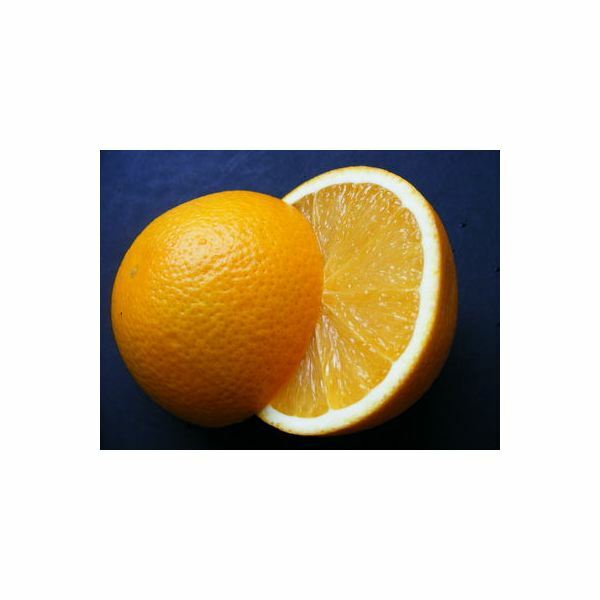 It might not be JUST an orange you are eating! Without DNA, we wouldn’t be here. It controls all of our physical characteristics, including eye color, hair color, and even the taste buds on our tongues. 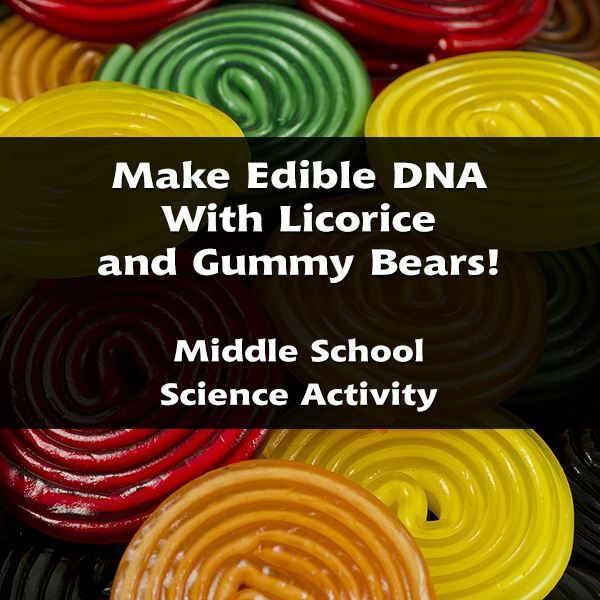 In this lesson, students will study the structure of DNA by building a 3-dimensional model which they can eat afterwards! Ever wonder just how alike you and your best friend are? 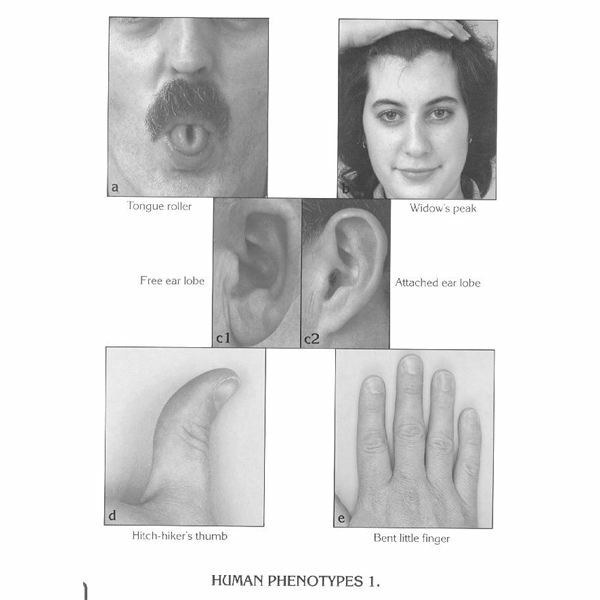 Let’s see what common genetic traits you may share with your friends and other classmates! Ever wonder how scientists identify fish by their scientific name? It has to with many physical traits such as the number and shape of their fins, the shape of their body, and many other things. These are some fun ways that students can learn about scientific measurement. 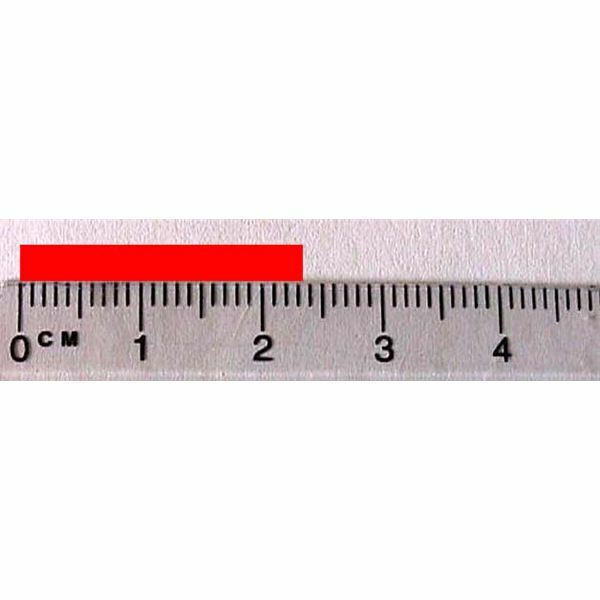 Try this measurement scavenger hunt to give students hands-on experience and the ability to get out of their seat.